Cowbellpedia Mathematics Competition National Qualifying Written Examination Date for Junior & Senior Categories | First [1st] Stage Examination Nationwide. The Cowbellpedia Management has announced the Date for the First Stage 2019/2020 National Qualifying Written Examination for Senior and Junior Students. 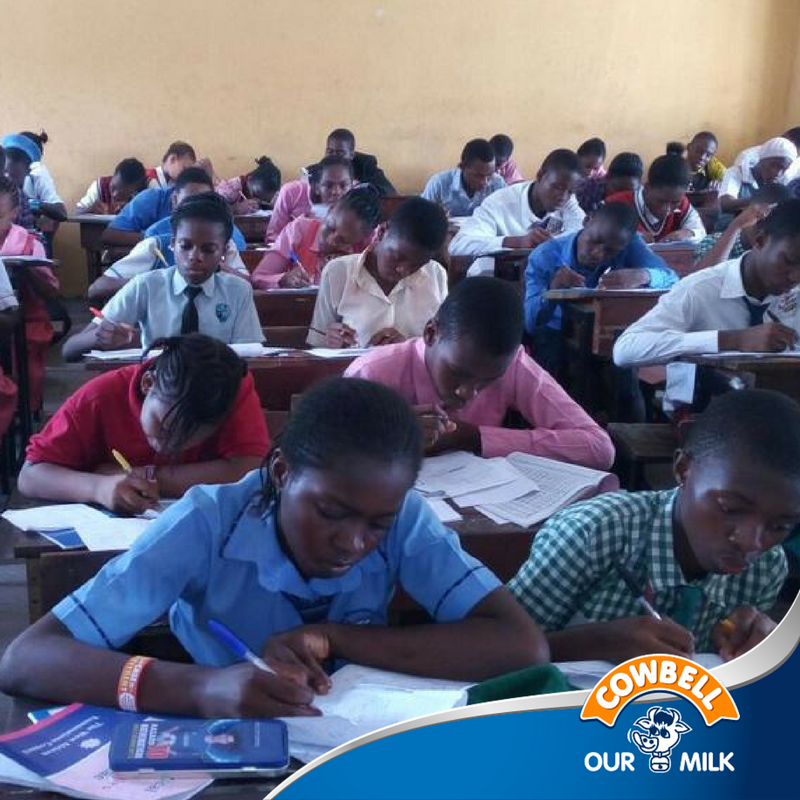 All Schools who registered their Students are to note that the Cowbellpedia First Stage 2019/2020 Qualifying Written Examination for Senior and Junior Students will take place on Saturday 9th of February, 2019. 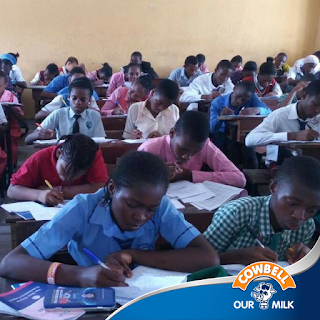 The Examination will be held across all Cowbellpedia Examination Centers Nationwide [36 States of the Federation. All registered students are to go to their chosen examination centre early. Accreditation starts by 8am while the exam starts by 10am. Please note that only students with their duly signed examination slips will be allowed to sit for the exam. We wish all the participants all the best tomorrow. Applicants are advised to take note of the Guidelines published here to avoid any mistakes. Download Cowbellpedia Past Questions and Answers to help boost your skill before the examination date here. Thanks for sharing the important information about the Cowbellpedia Examination for the coming session. All the best to the students who are appearing for the exam. Good Luck!